New Cumnock has a rich heritage waiting to be discovered and enjoyed by the local community and visitors alike. The New Cumnock Liaison Group (now Improving New Cumnock) were delighted that their New Cumnock Auld Kirk and Village Heritage Trail project in partnership with East Ayrshire Council received funding from the Heritage Lottery Fund and Barr Environmental through the landfill Communities Fund ( see Press Release) . In March 2012, New Cumnock Parish Church hosted a ‘Songs of Praise’ and those in attendance from far and wide kindly contributed an overwhelming offering of £350 to the project which will be used specifically for a memorial plaque to the Reverend Hew Craufurd, the first minister of the parish of New Cumnock. 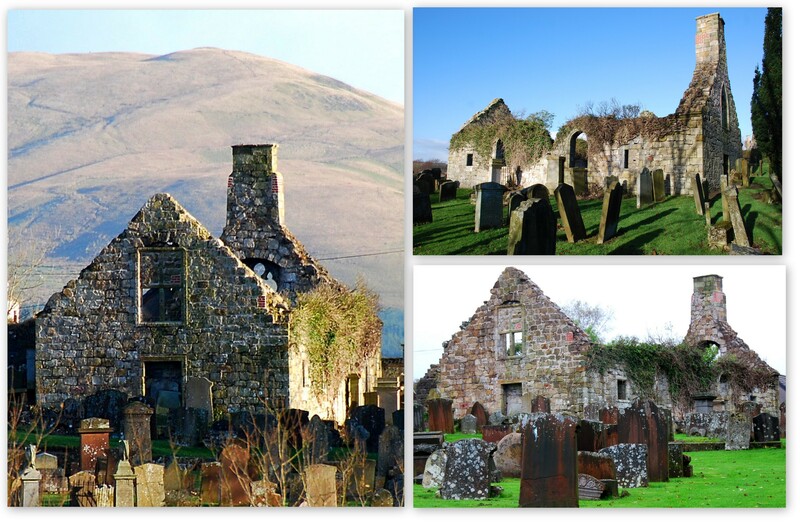 Village Heritage Trail – creating a heritage trail with the Auld Kirk & Kirkyard and its heart. 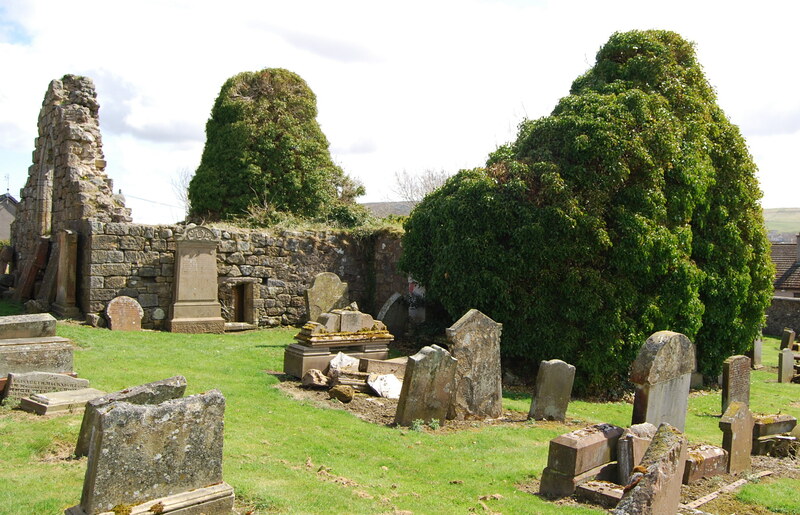 It will encompass a theme of ancient and new with interpretation at significant sites that pre-date the creation of the parish and at later locations associated with parishioners buried in the Auld Kirkyard.